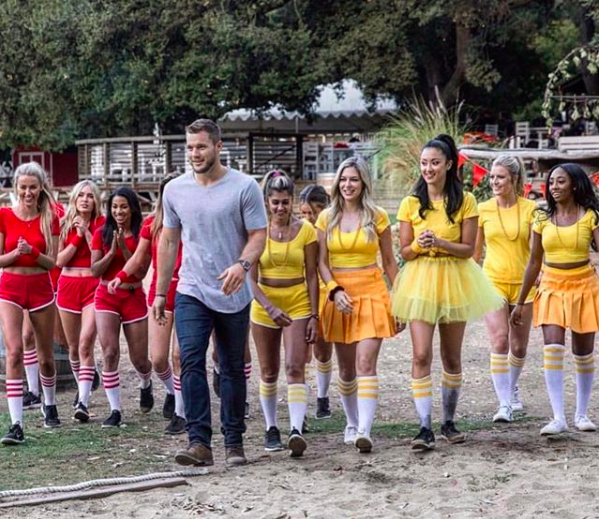 The second episode of The Bachelor brought not-so-fond summer camp memories, a painfully awkward toast, and a hotly contested bathrobe. We break it down for you in this episode of "Will You Accept This Rosé?". In our second episode, we cover both group dates, the first one-on-one of the season, and the always-dramatic cocktail party. Check out the recap below and let us know what you thought of last night's episode in the comments!